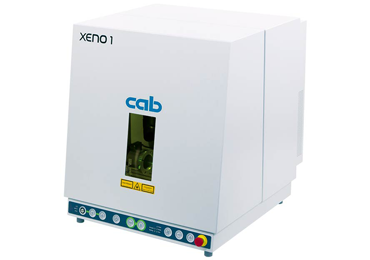 The Cab A4+T textile label printer is specifically designed for printing garment or wash care labels using thermal transfer technology. 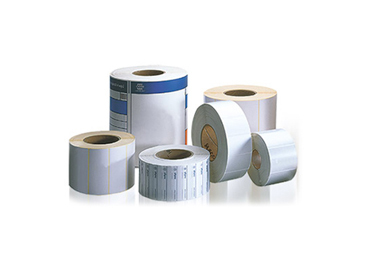 Long desc - The Cab A4+T textile label printer allows clean, easy to read and hard wearing print onto textile care label material with varying smooth surfaces (satin, silk, non-woven, tyvec etc) which can then either be looped or sewn into garments. 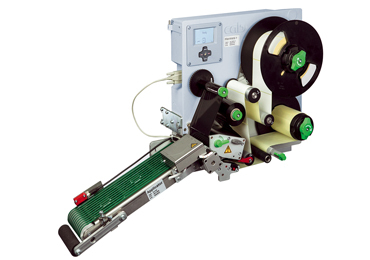 The Cab A4+T textile label printer is specifically designed for printing garment or wash care labels using thermal transfer technology. 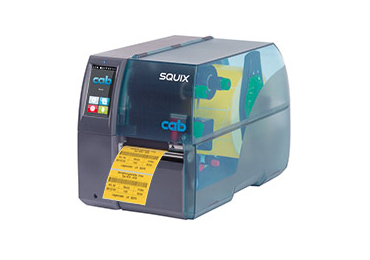 The Cab A4+T textile label printer allows clean, easy to read and hard wearing print onto textile care label material with varying smooth surfaces (satin, silk, non-woven, tyvec etc) which can either be looped or sewn into garments. 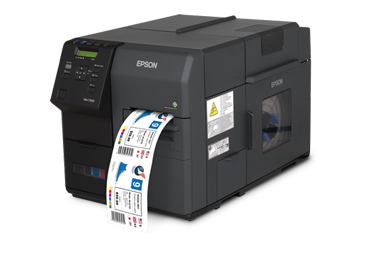 Using the proven A+ series technology but making minor adaptations the A4+T offers single sided printing for textile labels and also has optional cutter/stacker for ease of use. 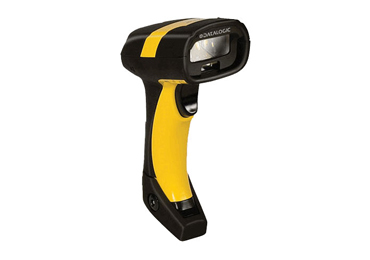 The centrally aligned label sensor means the Cab A4+T textile label printer requires no adjustment for varying widths of material so offers quick and easy changeover of material rolls. 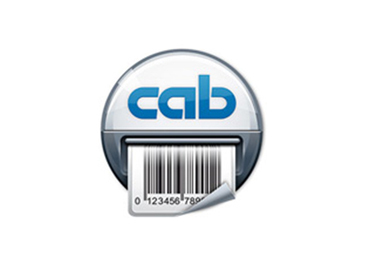 To suit the Cab A4+T, Labfax have extensive stocks of consumables including satin, anti fray satin and polyester materials. These are available in any width and a variety of colours.